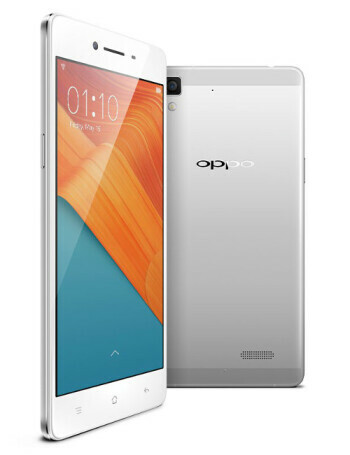 The Oppo R7 features a 5-inch display with a resolution of 1080 x 1920 pixels. It runs on the Snapdragon 615 system chip, a 64-bit piece of silicon with an octa-core CPU consisting of four Cortex A53 clocked at 1.5GHz and four more at a lower clock speed of 1GHz, all of that running alongside 3GB of RAM. 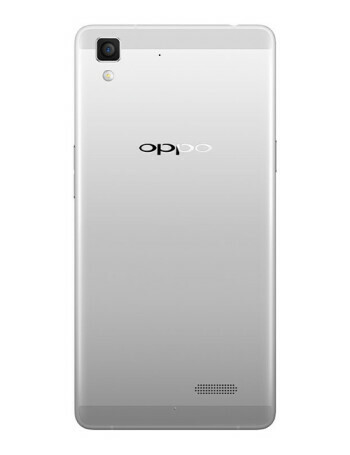 The base model of the Oppo R7 will come stocked with 16GB of internal storage. 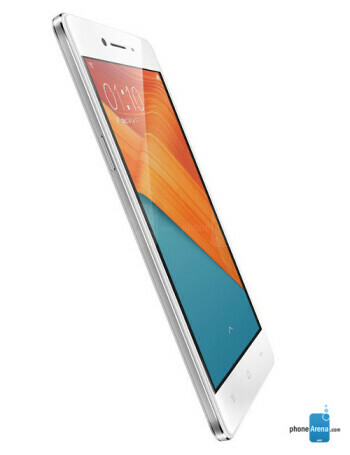 On the camera side, the handset sports a 13 megapixels main camera and 8 megapixels front one. 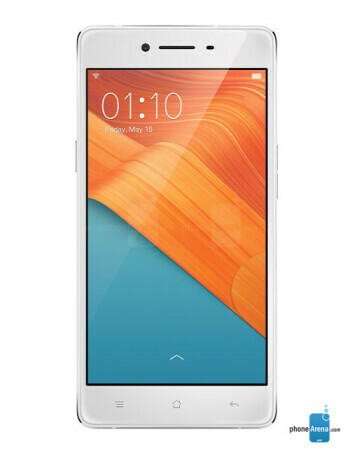 The handset is powered by 2320 mAh battery.